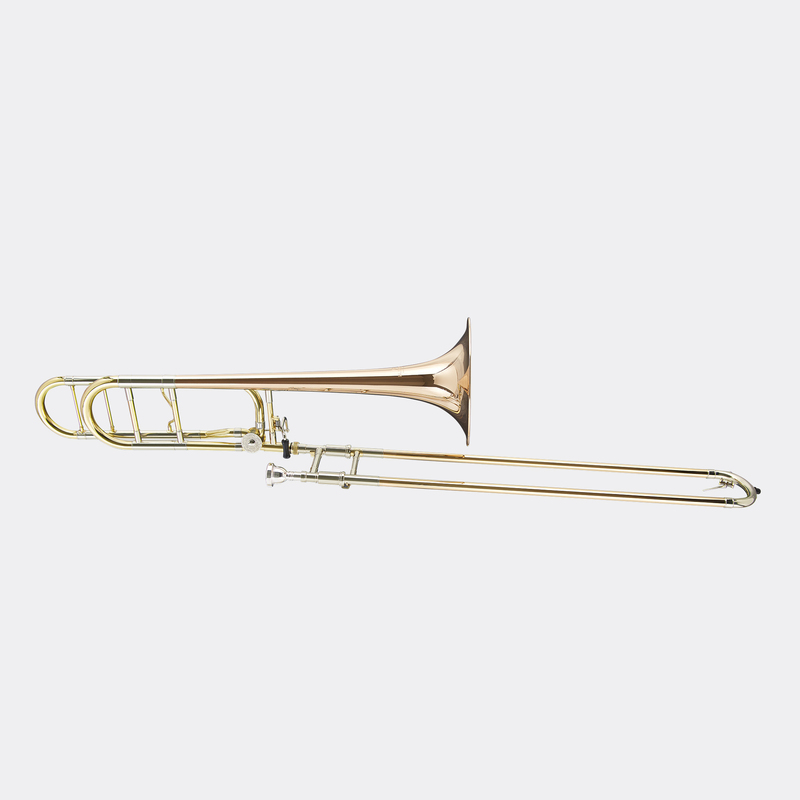 PLAYABILITY – Responsive and easy to play, the BTB1488 will provide instant success and inspire confidence. ACCESSBILITY – Point of entry for the aspiring student is important. 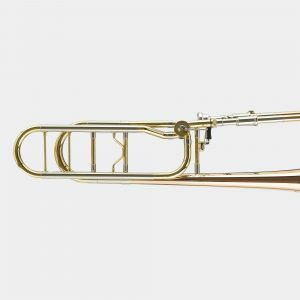 The BTB1488 trombone offers a brand name professional performance experience that is affordable. 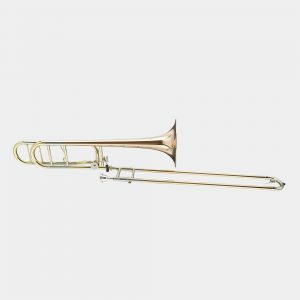 RELIABILITY – A return to its roots, Blessing has provided a dependable trombone approved by band directors for school band performance for over half a century. 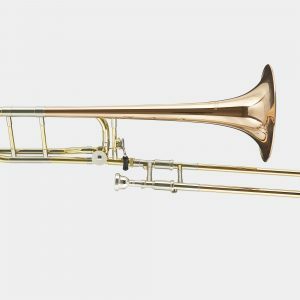 SOUND – With a responsive and flexible bandwidth of sound and color, the new BTB1488 trombones re-establish Blessing’s heritage as a leading choice to the meet musical demands of a student’s formative years.